Many folks look at siding as a cosmetic investment, but siding also protects your living space from the elements and ensures a durable and comfortable home. 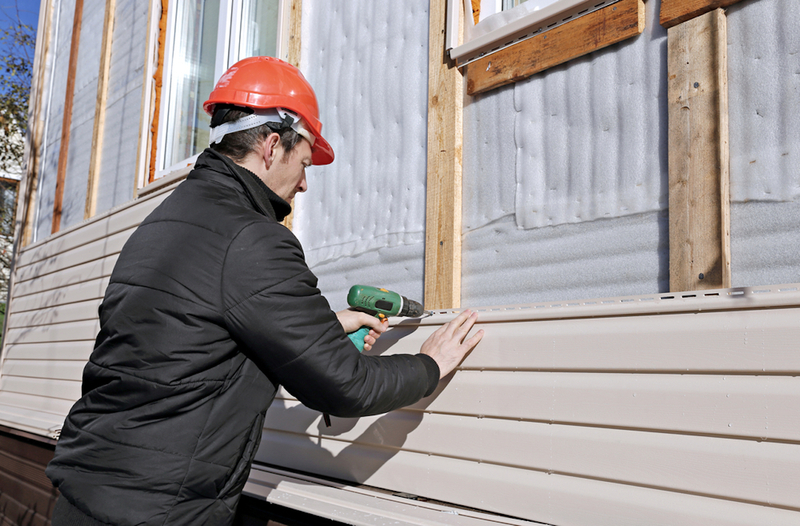 There are a lot of siding options available, but homeowners in the Ashland, WI area can count on KV Tech Construction for siding advice, expertise and attention to detail. 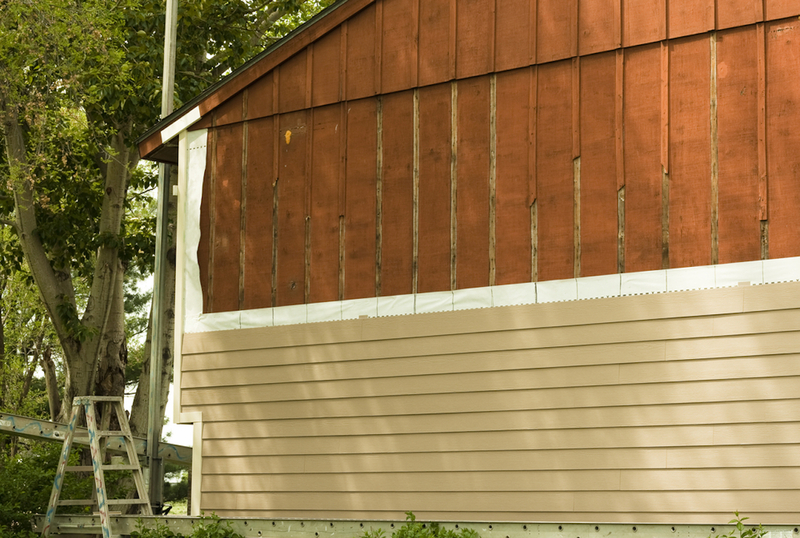 Let us walk you through the choices for siding that perform well in northern Wisconsin. If you’re considering replacing your home’s existing siding or constructing a new home and exploring options, KV Tech Construction is a great place to start. Our 30-plus years of experience with all types of siding can inform you about the best solutions for your home’s style and budget. Tired of home siding maintenance? 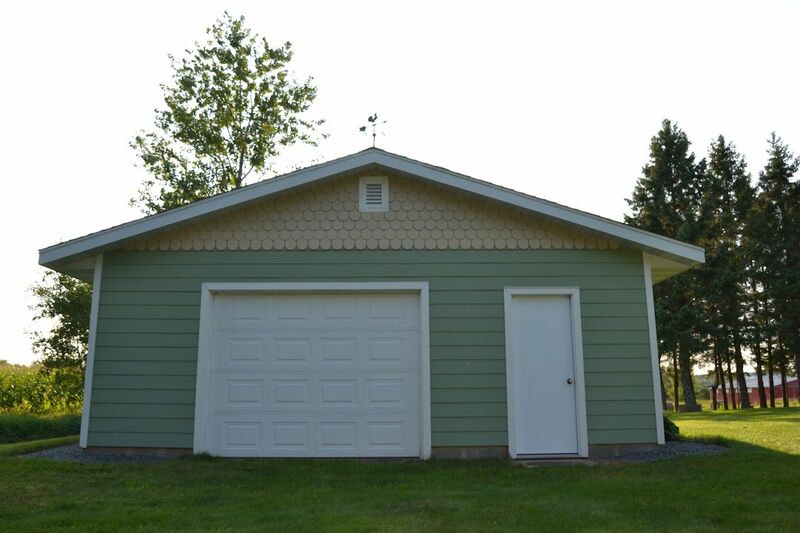 Contact us or call (715) 765-4483 for a new worry-free siding estimate. 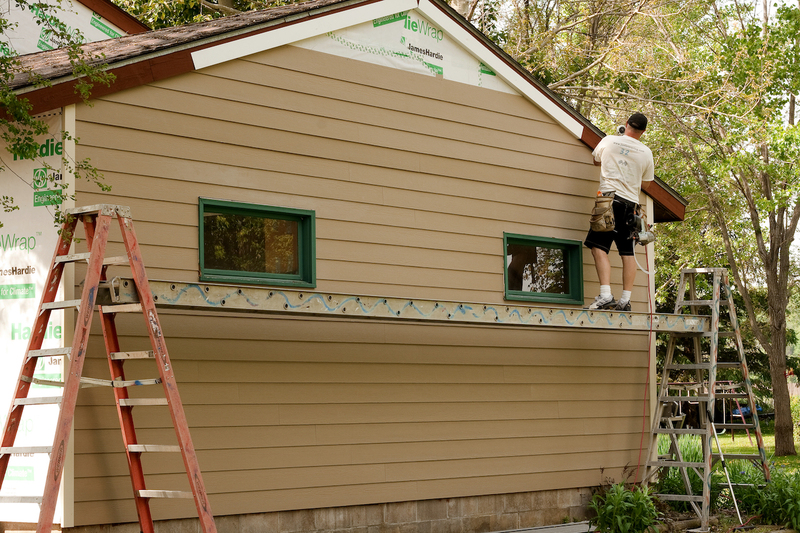 Update your home’s exterior with new siding. The KV Tech experts can help! I am so totally IMPRESSED!!! I commend you and your work crew for doing an awesome job. Danny and Chad were so considerate and respectful to me and my home. My house and yard look like they were never there. Thank you…. and please thank your crew! They are awesome! Ashland, Washburn, Bayfield, Cable, Hayward, Grand View, Iron River, Mason, Highbridge and Marengo.